Included in this sale is an adjacent parcel 460000874502. Total lot size is 3.36 acres. Possibl… read more. Welcome home to 121 Shady lane, the name says it all ? From the wooded lot to the amazing updat… read more. 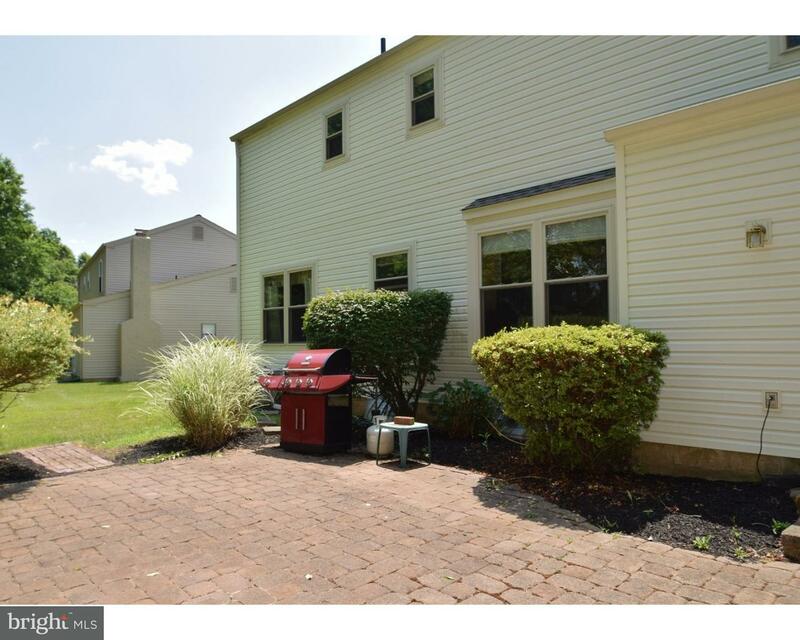 Move in ready two bedroom Ranch style home in the desirable Neshaminy Falls Community located i… read more. Another nice 2 bedroom/ 2 bath home with front enclosed porch in the 55+ Community at the Villa… read more. Here is your chance to have Spring Valley Park in your very own backyard!!! This Canterbury Col… read more. Charming second floor townhome at Montgomery Place, 9 foot ceiling, The open layout, sunny and … read more. This second floor unit is located in the 1400 building of the Wood Hollow Community. It has 2 … read more. Move right in to this well maintained, beautiful end unit Townhome! Crafted by Pulte Homes, you… read more. Approx. 2 AC (1.7 net of r/w) vacant land zoned BP-Business Prof. Permits office and prof. uses… read more. SHOWINGS TO START JULY 12. Pristine center-hall colonial in desirable Montgomery Crossing is mo… read more. Montgomery township ranch style home on 1+ wooded acre lot that provides lots of privacy since … read more. Home improvements abound in this lovely 4 Bedroom colonial with finished basement on a Cul De S… read more. Luxury END UNIT Townhome in Montgomery Pointe! The Devereaux floor plan (kitchen back) has a nu… read more. Welcome to 126 County Line Rd. It’s always a pleasure to see a home whose owners have always m… read more. Move-in Ready. Nestled amongst the trees on a secluded street, a well-maintained 3 bedroom, 1 … read more. Beautiful home for rent. 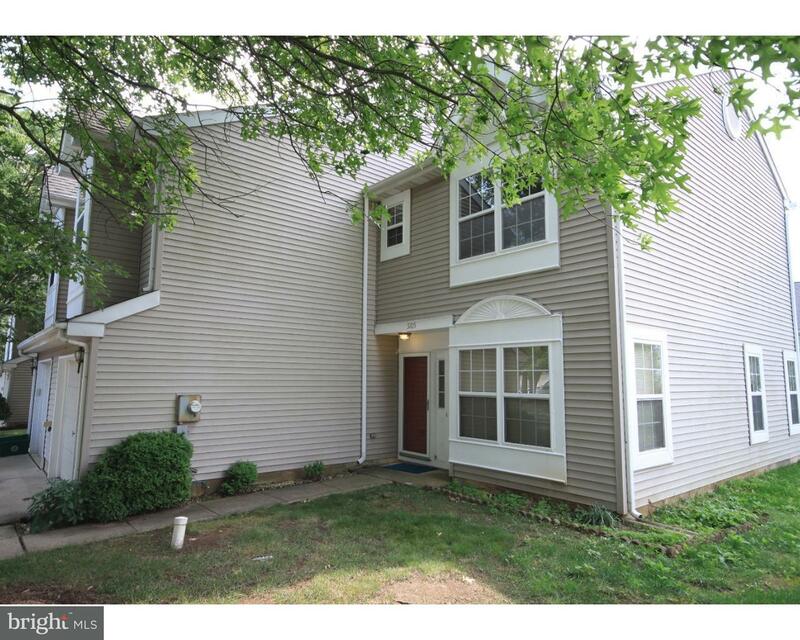 This great end unit town home located in much desire Gwynedd Pointe co… read more. Very Nice 3-Story Maintenance Free Townhouse In The Popular Gwynedd Pointe Community With Excep… read more. This Neshaminy Falls special home is set at an excellent “as is condition” price and is ready … read more. Well maintained cul-de-sac townhouse in popular Montgomery Greene neighborhood in North Wales. … read more. Location, Location & Location, Facing woods, a beautiful 3 story one year new townhome at Montg… read more. Wonderfully redone stone farmhouse in Montgomery Township. Built in the 18th century, this farm… read more. A Beautifully landscaped yard with an excellent curb appeal greets you as you drive up to this … read more. Welcome to this terrific offering in Pine Crest, featuring easy access to Rte 309 and all the a… read more. Welcome to this beautiful 4 Bedroom 2.5 Bath single residential home located inside Pine Crest … read more. READY, SET, PERFECT – Nestled amongst the trees on a secluded street, welcome to 13 Morningside… read more. December/January Delivery! Walnut Creek at Montgomeryville a townhome community with new floor … read more. December/ January Delivery. Walnut Creek at Montgomeryville by Toll Brothers our new line of fl… read more. Better than new! 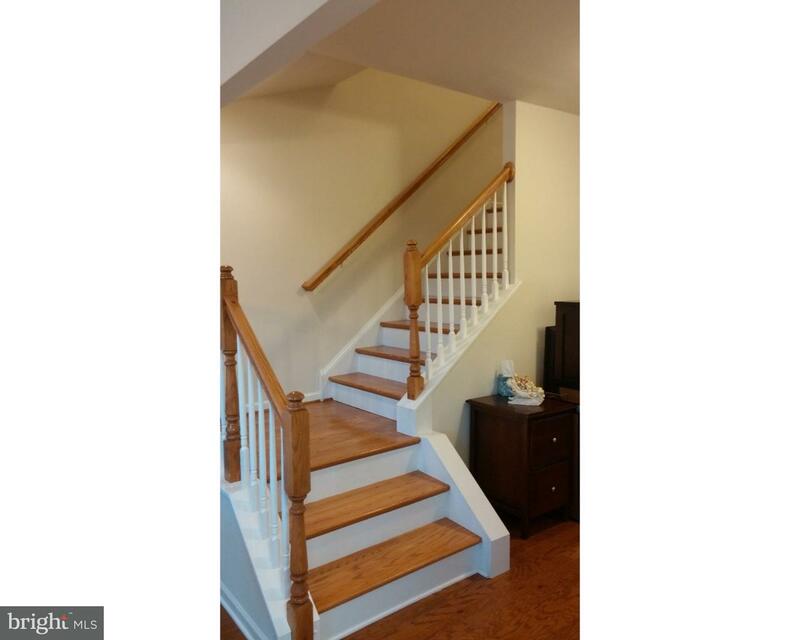 Loaded with upgrades, gorgeous 3 BR, 2.1 bath end unit townhome with 2 car att… read more. Come see this recently painted, charming 2 bedroom, 2 bath corner home that sits at the corner … read more. Buy into instant equity! 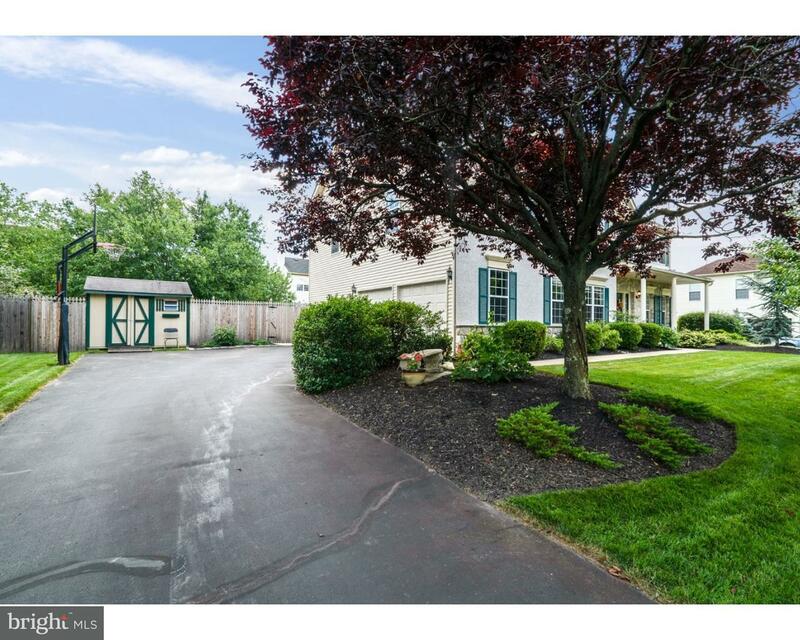 This amazing 4 bedroom 2.5 bath Colonial in the Cambridge Knoll commu… read more.